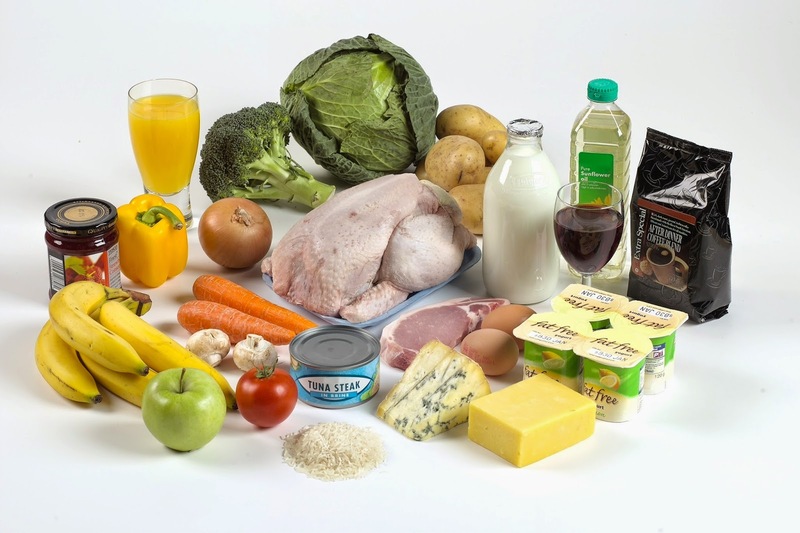 For people experiencing a high risk of heart disease, those diagnosed with Celiac disease, diabetics, or anyone who wishes to reduce their intake of gluten in order to lose weight and feel better, a gluten-free diet is a rational and sound option. Although the gluten-free diet movement has become quite controversial in recent months, making a decision to remove gluten from your diet is easy once you have a good understanding of just what gluten is, where it is found, and the side effects it may cause. So What is Wrong with Gluten? Studies indicate that patients with celiac disease, a gluten allergy, are shown to have inflammation of the small intestine due to gluten. The damage to the small intestine makes it difficult for the body to absorb nutrients from foods and can result in malnutrition. 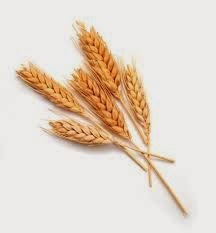 It is thought that those without celiac disease may also experience some negative symptoms after eating gluten because of the inflammatory effect it can have on the body. Gluten is often linked to other conditions such as fibromyalgia, migraine headaches, chronic fatigue syndrome, and even weight gain. While going gluten-free takes some work and commitment, the health benefits can be amazing and worth all your effort. Not only that, there are some desirable gluten-free ingredients and gluten-free foods that can take the place of bread and other wheat products so you can still enjoy the dishes you love, just a healthier version of them. 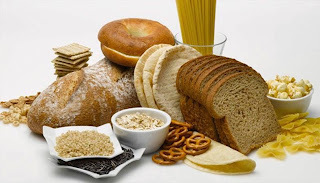 A gluten-free diet is one that contains zero wheat, grains, rye, and barley products. A gluten-free diet means that substitute flours such as almond flour, coconut flour, and konnyaku flour are used instead of processed white flour. This style of eating usually equates to more fresh vegetables and fruits, meats and poultry, seafood, dairy products, and other food sources that replace the whole wheat or whole grains you consume on a regular basis. An amazing alternative to gluten-packed pasta is shirataki noodles made from konnyaku flour. These guilt-free noodles are fat free, low carb with zero calories, contain 3-4g of soluble fiber per serving, and, of course, are gluten-free. 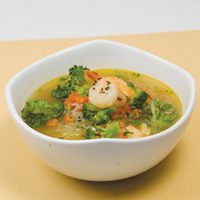 Dr. Oz has recommended shirataki noodles as one of the “Best Appetite Suppressants” and aids for weight loss. Try using them in any of these gluten-free diet recipes! If you have a desire to lose weight and improve your health, natural gluten-free products with no preservatives or calories are finally available. Look for products with 3 grams or more of fiber, low carbs, and no sugar. By reducing or removing gluten from your diet, you are naturally going to be eating more wholesome foods with less calories and carbs, and hopefully feeling much better during this amazing lifestyle change. Going gluten-free may change your life - for the better!